During a season of giving and celebrations, when greeting cards and songs on the radio and in the stores tell of peace on earth, and all the world seems merry and bright with lights and decorations, why wouldn’t there be anything but JOY everywhere you go? And yet, there are places, right in our community, where there is sadness, where a big dose of Christ’s love is needed every day, but especially at Christmas time. For those spending Christmas in the hospital getting care for their mental and emotional health, it can be a lonely season. 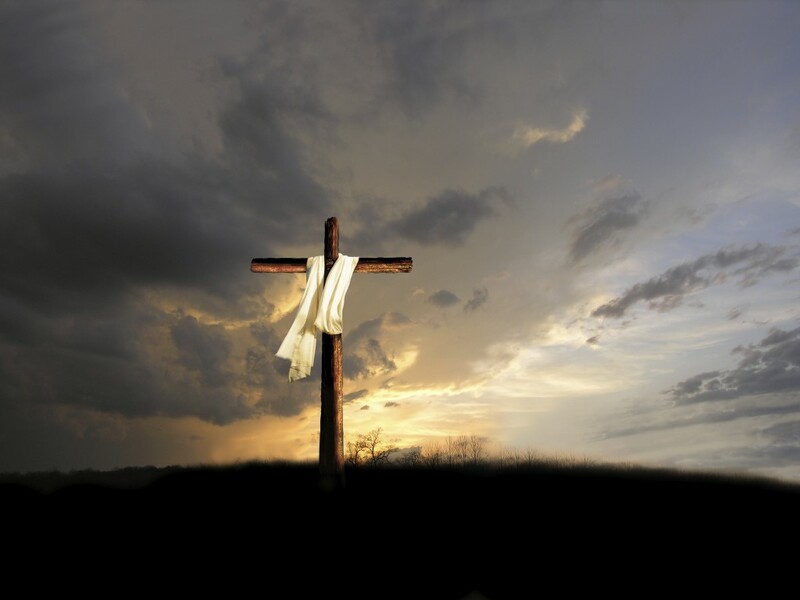 This year you can bring Christ to a place where His hope is desperately needed. Life 96.5 and Avera Behavioral Health invite you to help “Stuff A Stocking” for patients who will spend Christmas in the hospital. While the Avera staff does all they can to help make Christmas brighter for their patients, providing a stocking full of love will help them reach into hearts and bring a smile to those who need a lift. 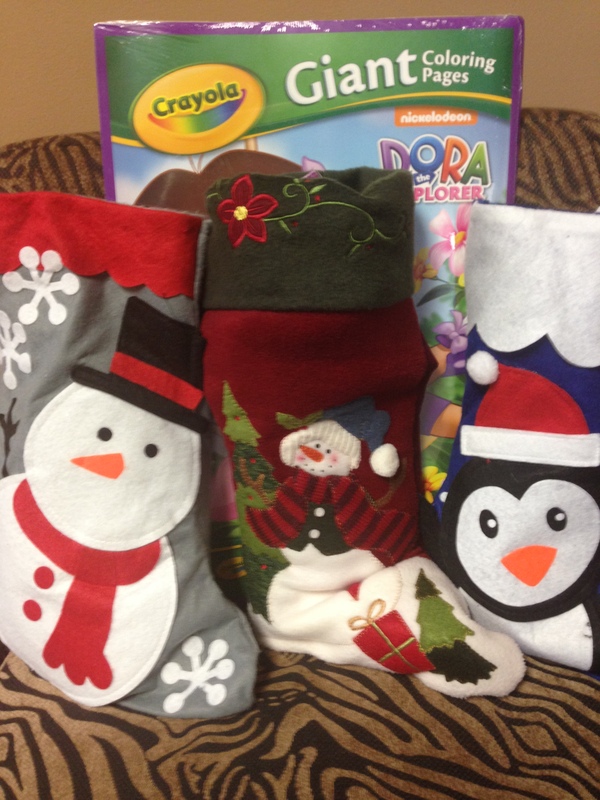 Would you consider filling a stocking for a male or female senior adult, adult, adolescent or child? 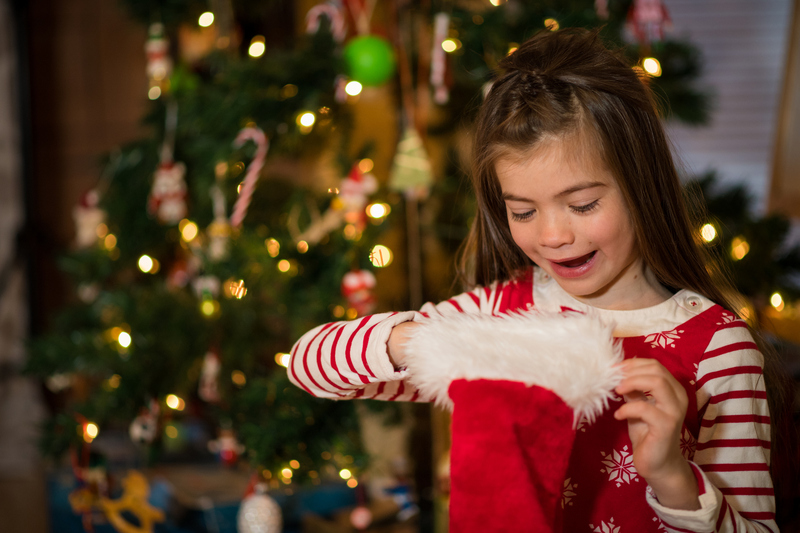 Start with a Christmas stocking, and check out the lists of age-appropriate items suggested below. Please do not include any items that contain glass, sharps of any kind, wire, strings, toy weapons (including Nerf guns), scarves or neck ties, or items that contain alcohol (hand sanitizer, mouthwash, cologne/perfume, etc.). Please DO include a note of encouragement and/or some appropriate scripture for the recipient! Finally, we want to focus on things that will fit inside the sock. Large print puzzle books, large print books, large print Bibles or devotionals, puzzles, non-glass Christmas ornament or decoration, small soft/fleece blanket, new pillowcase, travel-size body wash, shampoo/conditioner, lotions, or other personal hygiene item, warm socks, candy or nuts, adult coloring book, colored pencils, markers, Christmas music CD, calendar (no wire binding), note of encouragement. Puzzle books, playing cards or card games (UNO, Phase 10 etc), board games, travel size body wash, shampoo/conditioner, lotions, chapstick or other personal hygiene items, Bibles, devotionals, journals (no wire binding), water bottle or thermal mug, non-glass Christmas ornament or decoration, small soft/fleece blanket, new pillowcase, socks, hats, mittens, adult coloring books, colored pencils, pens, gel pens, books or magazines, puzzles, calendar or daily planner (no wire binding), Christmas music CD, candy or nuts, note of encouragement. Age appropriate board games, cards, card games (UNO, etc), puzzles, puzzle books, adult coloring books, colored pencils, gel pens, markers, age appropriate books or magazines, journals (no wire binding), teen Bibles, teen devotionals, hats, mittens, slippers, small soft/fleece blankets, travel size body wash, shampoo/conditioner, lotions, fun water bottle, stuffed animal. Age appropriate games and card games, small puzzles, children’s Bibles, coloring books, crayons, markers, playdoh, sidewalk chalk, Matchbox cars, small Lego Sets (for girls or boys), small dolls, appropriate action figures (for boys and girls), soft stuffed animals, small soft/fleece blankets, stickers, fun water bottles, hats, mittens, socks, slippers. Please donate your filled stocking by Monday, December 17th. For more information on Avera Behavioral Health, visit their website. Thank you for showing Christ’s love by being His hands and feet this Christmas season! 15 Responses to "Life 96.5 Holiday Hands & Feet “Stuff a Stocking”"
I’ve been listening to Amy Grant and Michael W. Smith since they came on the Christian music scene back in the 1980s. I would love a chance to get to meet them. What size stockings are we talking about here? Coloring books, blankets, stuffed animals … are these all supposed to fit inside?? A regular size stocking or larger if you want 😉 Smaller gifts can go in the stocking and whatever else (larger items) can just accompany it. Merry Christmas and thank you for being the hands and feet of Jesus! Can I ask, is there one of the age groups that seem to be lacking in receiving stockings? I would typically have my kids fill a stocking for their age group, but if there are already a lot of the children (4-12) then we will focus on the older groups. Thank you! Great question Heather! As of now, there seems to be a good mixture…so I’d say whatever age group you want them to pack for will be great!! I will be coming to Sioux Falls later afternoon to early evening today (Monday 12/19/16) wondering if I can still drop off stuffed stocking for Avera Behavior Health Hospital? You bet Lee! Thanks so much! This is wonderful! I would like to help but we don’t get up to Sioux Falls very often. Maybe once or twice a year. ( I love your music and your positive love for life.) My question is do you have any drop off locations closer to Spirit Lake, Iowa? Do you need anymore drop off locations?? Excited to have this be our service opportunity for tonight’s youth group! What a great way to show our thankfulness for what we have by reaching out to those struggling during the holidays, and sharing words of encouragement and Jesus’ love with the patients. Assume we need to leave everything unwrapped, so hospital staff can pre-screen? I am proud of Life 96.5 for choosing Behavioral Health for a hands and feet project. Thank you for helping promote Christ-like compassion for those battling mental health issues. Hello, we are going to be stuffing stockings as a team building exercise. We are hoping to stuff at least 10 stockings. Is there a type that is more needed this year (senior, adult, adolescent, boy, girl)? Hi Kimber! From what I understand, the greatest need is usually for adults, especially men. Thanks!